Are you interested in our system? 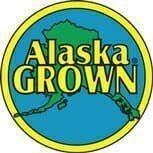 Contact us or come visit us at Bell's Nursery. Gardening champions and fresh food advocates - how can we help you? Talk to us! Are you interested in our system? 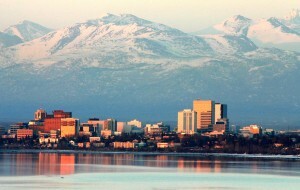 We are located in the wonderful Anchorage, Alaska! Support local businesses, support start ups! Like and follow us on social media and learn about the world of hydroponic growing. We post company news, local growing news and engaging articles and research on controlled environment agriculture aka indoor growing and health trends around the country. 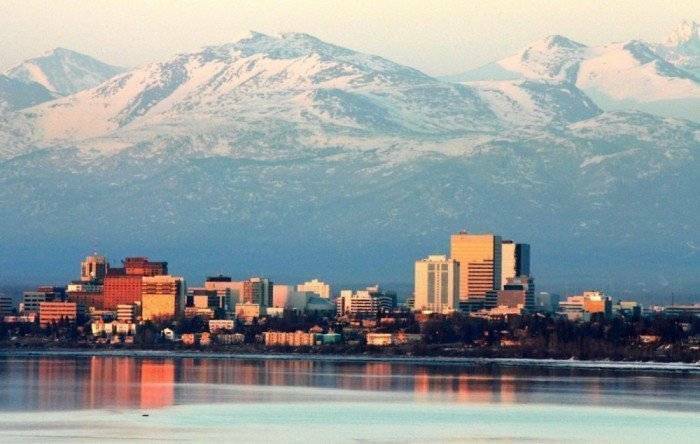 With the total population of about 2400 people, Dillingham a city in western Alaska is the regional hub of the Bristol Bay fishery, which supports the world’s largest runs of wild sockeye salmon and other species of the Pacific salmon. The city is not connected to the statewide road system and the only way to reach it is by plane or boat. So how in the world do you go about starting an indoor hydroponic farm in such a remote area? Kyle Belleque figured out how. In 2017 Kyle purchased a 40-foot hydroponic container farm from us (a Containerized Grow System aka CGS) and has been growing ever since. We caught up with him in late 2017 and asked him a few questions to get a better idea of how the farm is going, what he is growing, the challenges he is having and how he got started. This Q and A specifically focuses on the first 6 months of growing to provide all aspiring farmers a realistic view of what happens in the early stages of operating a hydroponic farm. It’s a casual interview, but we believe it will give you some insight into the world of indoor farms and how to go about starting one yourself.